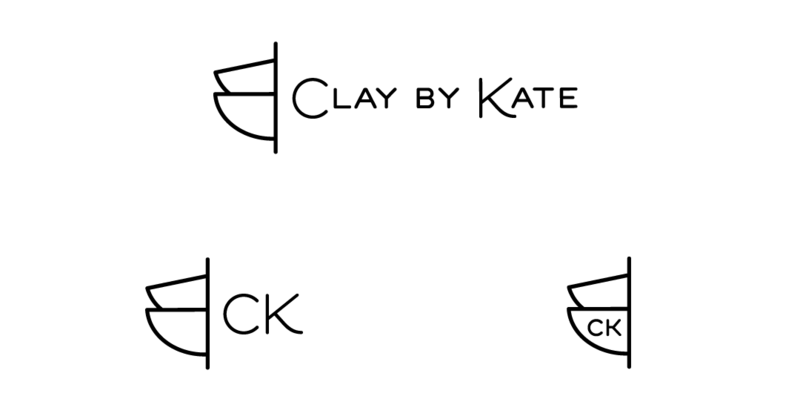 Logo and working marks for Clay by Kate pottery studio. 2017. 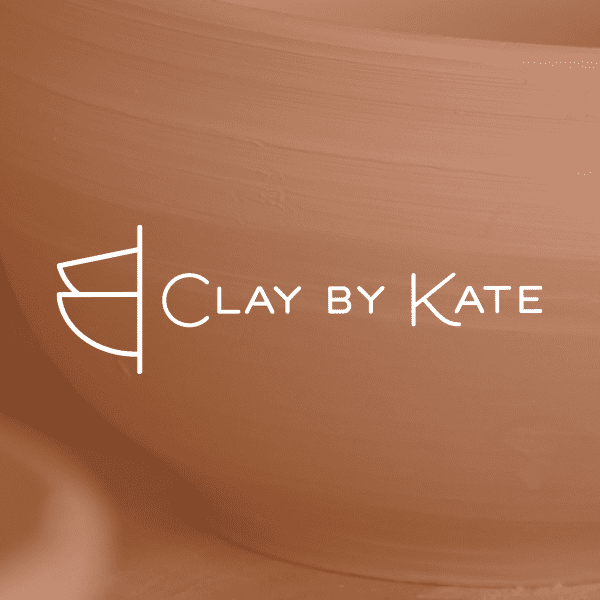 Mary Kate wanted a modern, fresh feel for her logo. Her work is a blend of sculptural and functional, with an emphasis on being unassuming but still interesting from every angle. We aimed for a clean and simple look that still had a slight element of the unexpected and the quirky to match her style. The abstracted and halved bowls, and the understated but playful type capture this idea perfectly. The end result was the logo you see below, and two variations for working marks to use as replacements for her logo in small spaces and as stamps on her pieces themselves. Her new website is set to be launched in September 2017.